* Shin Protector with Removable Instep Guard. 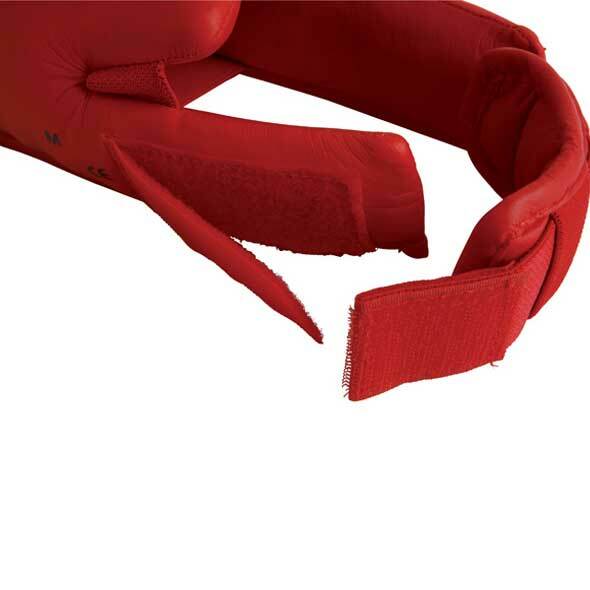 * Made with EVA Foam Padding. 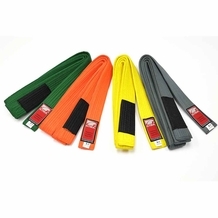 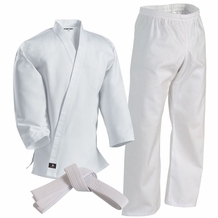 * Approved by the World Karate Federation (WKF). 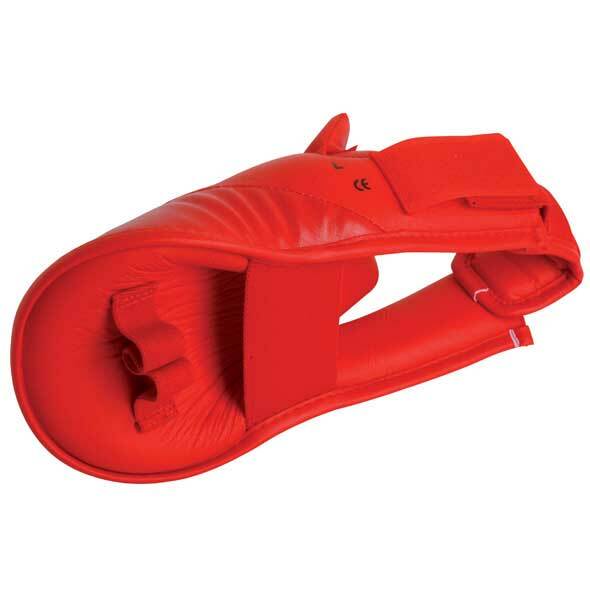 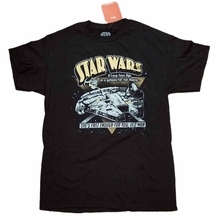 * Also available in red. 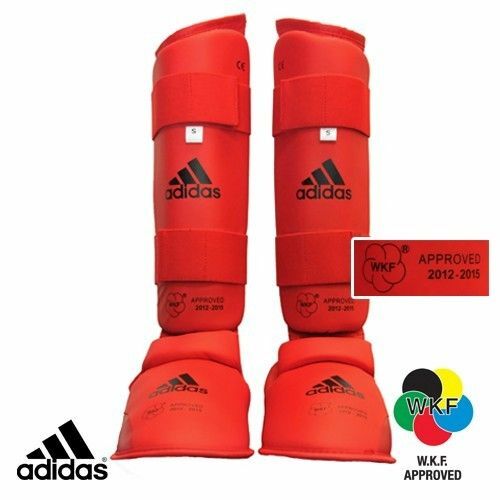 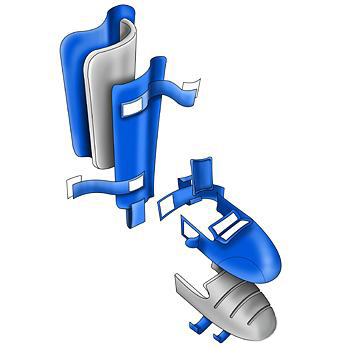 This shin guard by Adidas has two protectors built into one, and therefore two different ways you could possibly wear it! 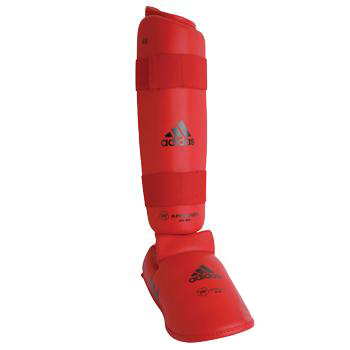 The detachable instep guard allows you to wear it however you prefer dependent on what kind of training you are doing.